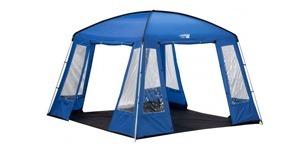 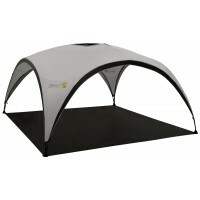 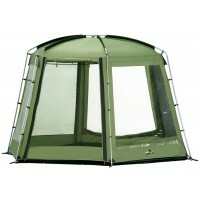 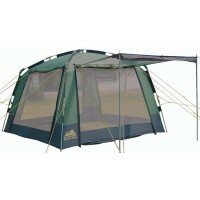 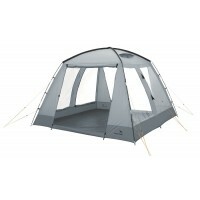 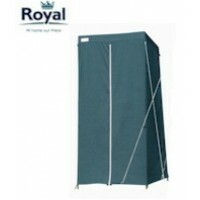 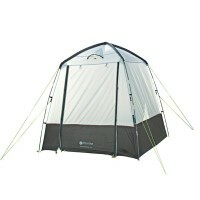 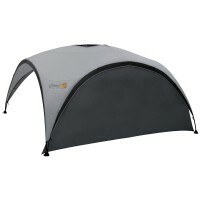 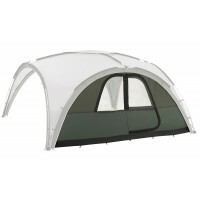 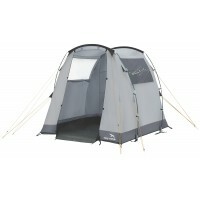 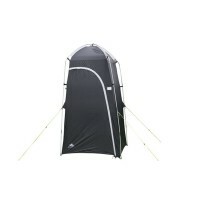 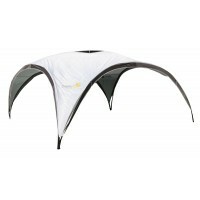 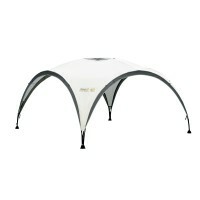 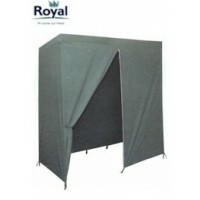 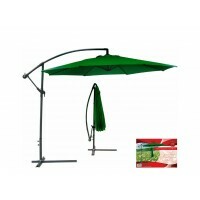 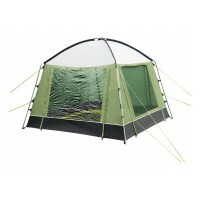 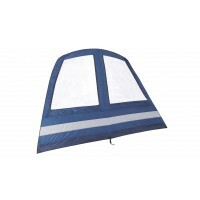 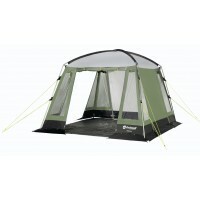 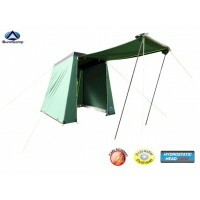 Purchase Gazebo's & Utility Tents over at Outdoor World Shop at low prices. 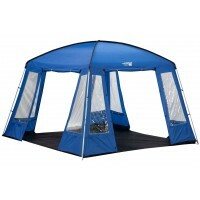 Outdoor World Shop are the number one supplier of Gazebo's & Utility Tents in the UK with Free delivery available where applicable. 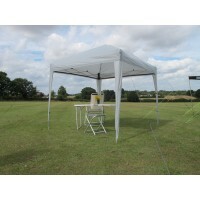 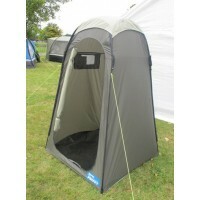 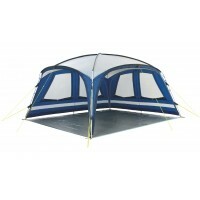 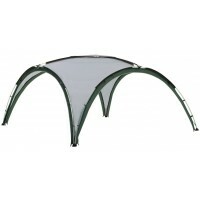 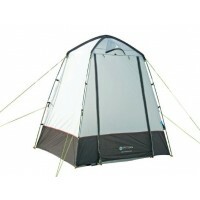 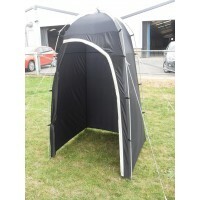 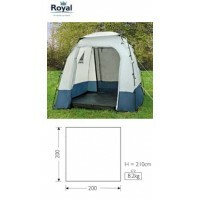 Shop online today for top quality Gazebo's & Utility Tents.